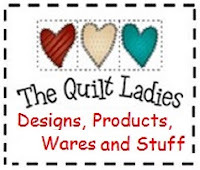 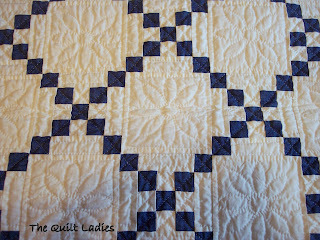 I've learned through the years that the way to a Quilter's heart is through hand quilting. 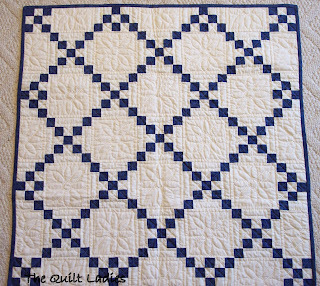 This is my, "I can talk the talk, quilt the quilt," quilt. 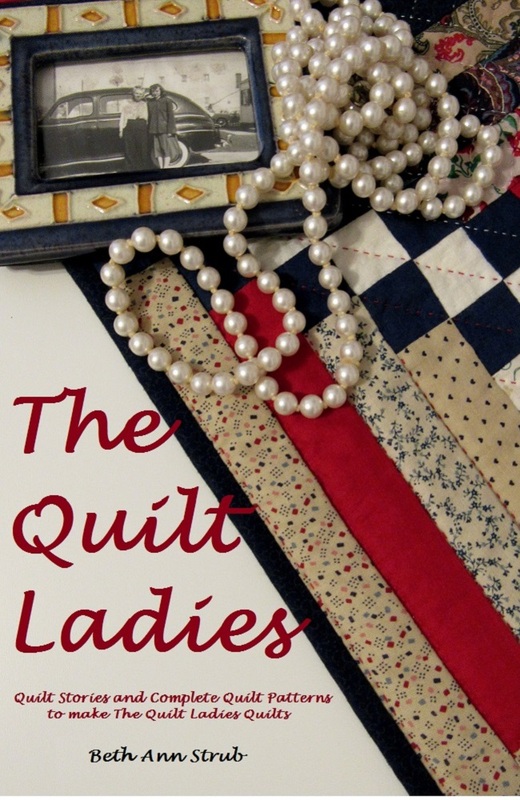 I've seen grown woman, sigh, giggle and try to hold their fingers back from touching this quilt.